Play Music Now | What is the future of music education? 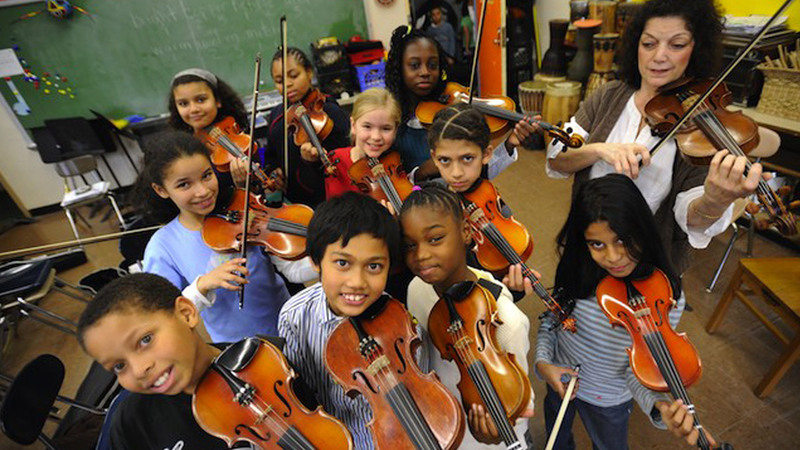 Music education means different things to different individuals. To one person it means ‘taking music’ at school or pursuing a music degree at university. To another it means receiving guitar lessons at a local teacher’s home. Yet another describes their experience at a local community centre receiving keyboard lessons. Music is a form of art. It’s not an area where 2+2 = 4 or where a teacher might rap your knuckles with a ruler(hopefully not in this day and age!) for confusing ‘their, they’re and there’. It is an area of study where we learn tools which allow us to express ourselves. As each person is unique, their ‘self expression’ or ‘playing’ will also be unique. As such, it is impossible to deliver a music education program that suits everyone. At Play Music Now we provide a framework for this unique development to take place in each lesson. Each lesson then leads to a monthly band session which ultimately leads to a quarterly live performance. 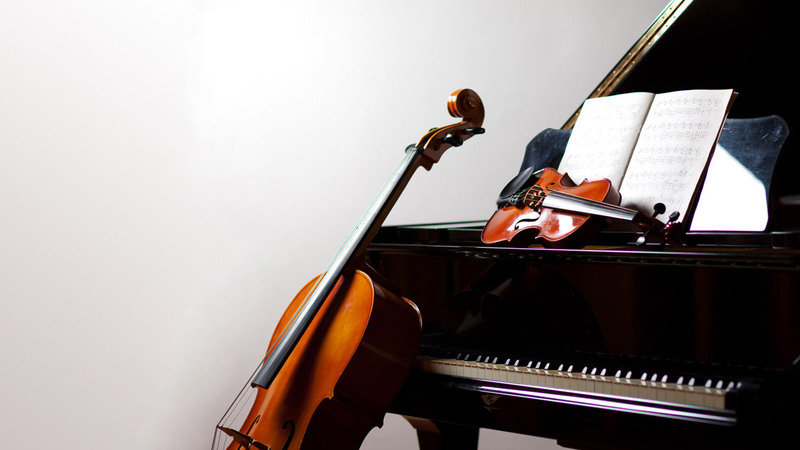 Our goal is to encapsulate the entire experience that a budding musician might expect. That is a) learning an instrument, b) playing with others and c) performing for others. We feel THAT is the future of music education. The idea being to remove barriers and allow the students to ‘plug in’ to a new world – a new lifestyle – without feeling that they have to ‘pay their dues’ first. Some might argue that a more traditional, ‘dues paying’ model is what is required but if you have ever tried telling that to a kid born in the past 15 years you might have experienced an immediate lack of interest. This may be due to the immediacy of smartphones, apps, video-on-demand, the rise of conditions such as ADHD and the general movement of our culture towards more instant gratification in every area of our lives. We believe that for music education to remain relevant and current it has to move with the times. It has to represent the mindset of the next generation because it is not their fault that things have changed and to force them to do things ‘our way’ or ‘the old way’ is to force them to limit the expression of who they are and that my friends is a fatal wound to the creative spirit inherent in us all. Our music program takes both extremes into account. 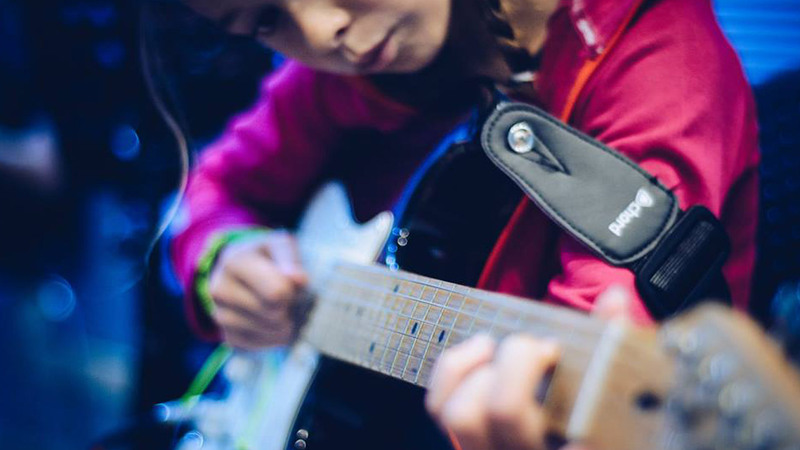 A kid who has trouble engaging and focusing will find a great enjoyment for their instrument through their Play Music Now lessons as well as gradually developing an increased desire to engage and an improved ability to focus. We wish this for all music education programs going forward.